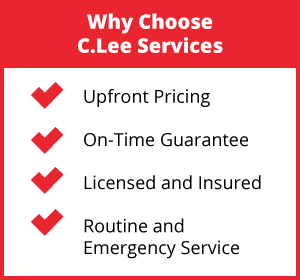 For over 30 years C. Lee Services has been the go to for all of Akron’s plumbing and drain cleaning services and solutions. Our local Akron technicians are available and prepared to handle all your drain cleaning, repair, and service needs. Whether it is an emergency or routine maintenance on residential or commercial properties you can trust us to get the job done in a timely and efficient manner. We specialize in conducting drain cleaning and inspection specifically in the Akron area, that way you know the job is done right the first time. To diagnose the drainage issue we first conduct a drain, pipe, or sewer camera inspection. With our top-quality equipment we can view the inside of the drains and pipes without the need to dig or tear up flooring. We also take into consideration the age and material the plumbing system is made of when searching for the problem affecting the drain. All the information gathered from the drain camera inspection is used to determine which drain cleaning solution would be the best fix for the problem. For small-scale clogs drain snaking is the most effective tool. It allows for manually pushing the clog out of the drain system. It takes a properly trained technician to use this equipment, preventing the pipe itself to become damaged during the unclogging process. For large clogs, for example grease deposits and tree roots, hydro jetting would be the most effective tool. A multi-directional nozzle attached to a hose is inserted into the pipe. Water is shot from the nozzle at speeds that can reach a force of 4000 PSI to clean the whole circumference of the pipe. These eco-friendly and non-invasive methods require the expertise of our local Ohio technicians to be completely effective. 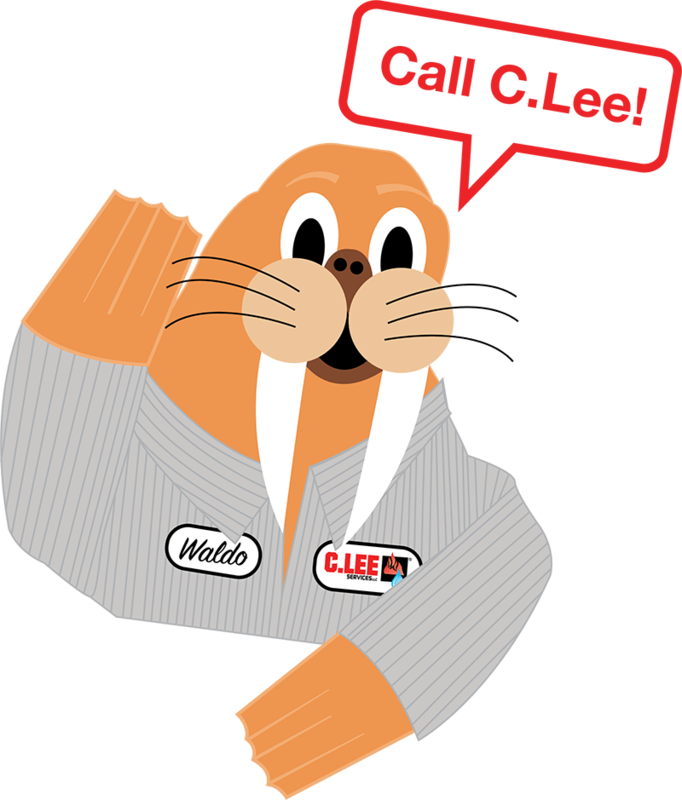 We guarantee our services will eliminate the clog and restore the drain back to functioning properly. Household drains often become clogged by items building up in the pipe over time. Our technicians are trained to clear sinks, tubs, toilets, and shower drains. It is important to maintain the flow of your drainage system to avoid emergency situations that can arise due to an untreated issue persisting over time. To prevent flooding and water damage on your residential or commercial property in Akron it is important to have your storm drain system cleaned regularly. Storm drains are designed to move water away from your property, but if the system is clogged it can cause major flooding and damage. Have our technicians inspect and clean your storm drains to prevent flooding and mitigate the need for major sewer or property repairs due to flooding in the future. If you are experiencing clogged drains or a backed up sewer system call us today. You can expect up-front pricing and our on-time guarantee. 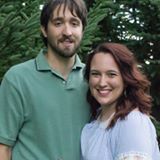 Our goal is to eliminate hassle and inconvenience during your experience with us. To learn more about our services call our local professionals at 330-923-4944. We serve commercial and residential customers throughout Ohio including but not limited to Akron.